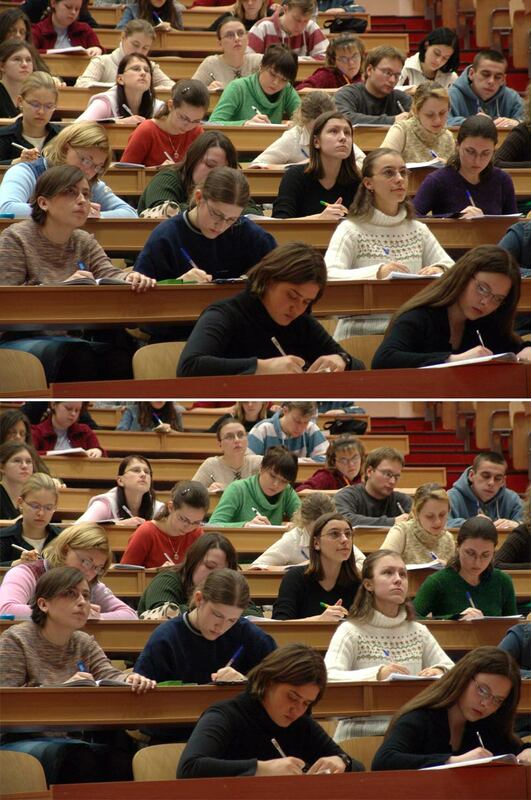 There are nine(9) differences in this picture puzzle. Can you spot them all? Click the picture to high resolution display.